Home Afro Birthdays	Today’s Afro Birthdays ! Musician, Cab Calloway ! 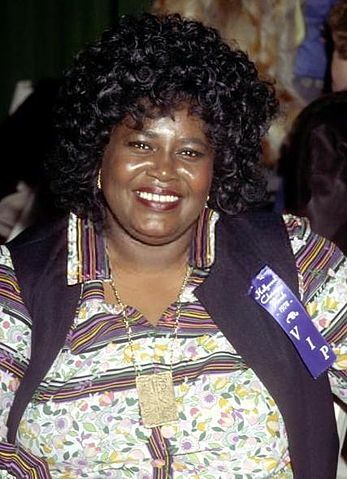 Actress, Mabel King ! MLB player, Rickey Henderson ! 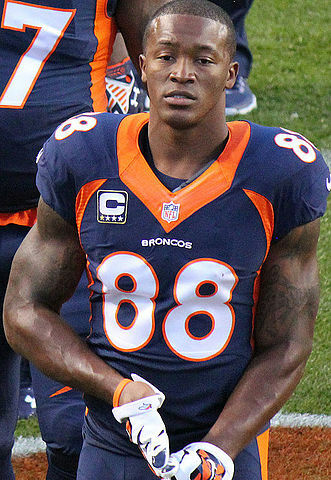 NFL player, Demaryius Thomas ! 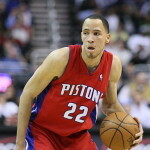 NBA player, Eric Gordon ! Actress, CCH Pounder ! Today’s Afro Birthdays ! 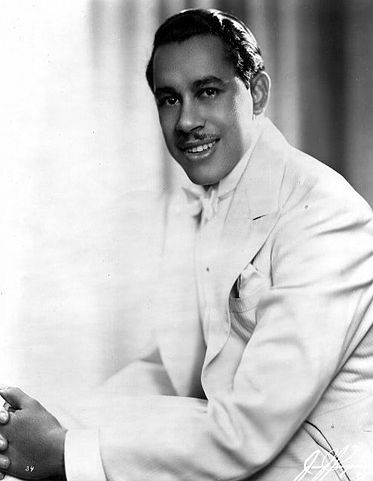 Musician, Cab Calloway ! Actress, Mabel King ! 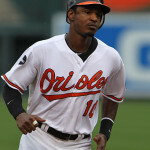 MLB player, Rickey Henderson ! NFL player, Demaryius Thomas ! 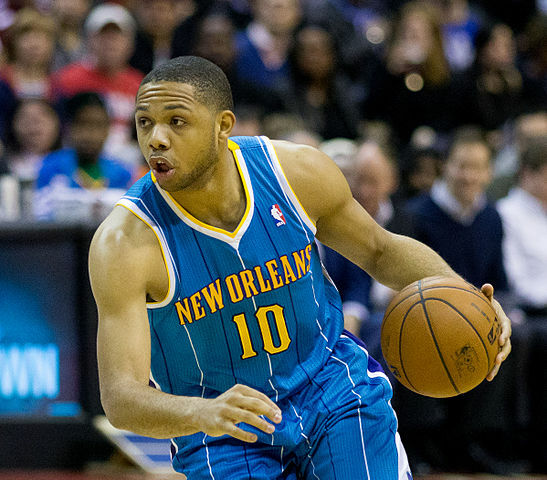 NBA player, Eric Gordon ! Actress, CCH Pounder ! “Mabel King” by Source (WP:NFCC#4). Today’s Afro Birthdays ! 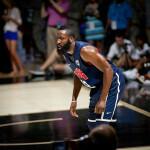 NBA player, James Harden ! Saxophonist, Branford Marsalis ! Singer, Valerie Simpson ! MLB player, David Price ! NHL player, Wayne Simmonds ! Actress, Keke Palmer ! Today’s Afro Birthdays ! 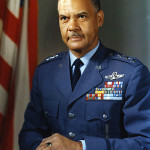 USAF General, Benjamin O. Davis Jr. ! 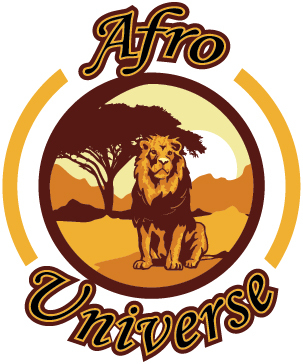 South African Activist, Stephen Biko ! 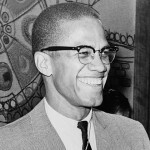 Actor, Ossie Davis ! 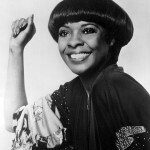 Actress, Cicely Tyson ! Singer, Angie Stone ! NBA player, Charles Oakley ! NFL player, Pierre Thomas ! Today in Afro History ! The Georgia Infirmary, located near Savannah, is Chartered by whites in 1832 to care for afflicted and elderly Africans, making it the first hospital for Afro Americans in America.